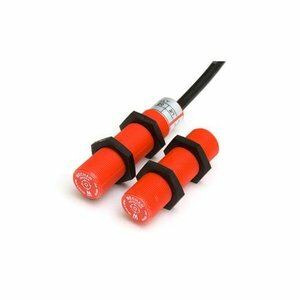 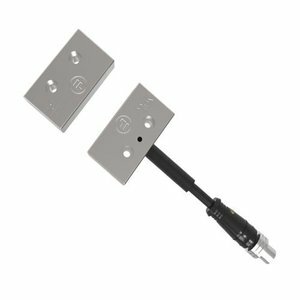 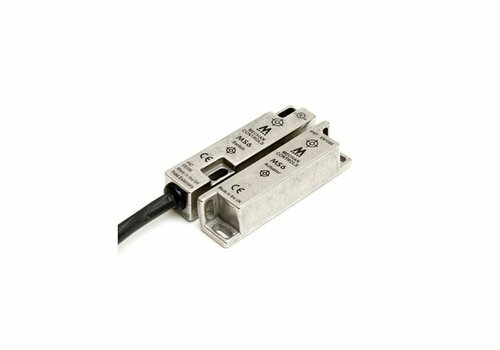 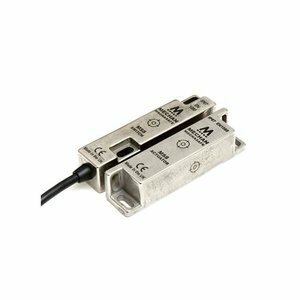 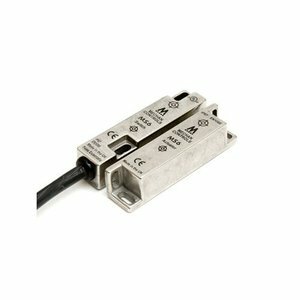 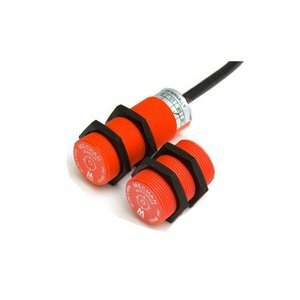 Non-contact safety switch for guarding doors and hatches. 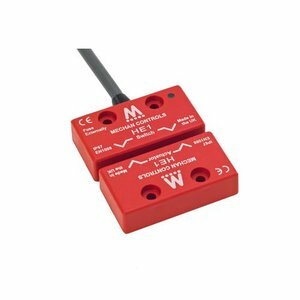 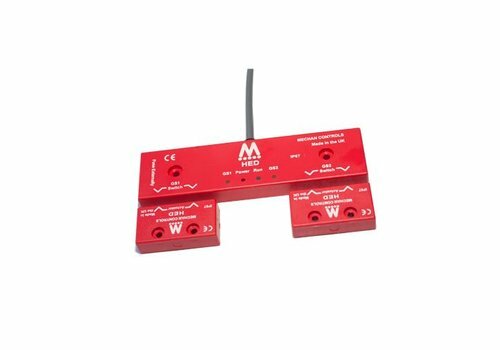 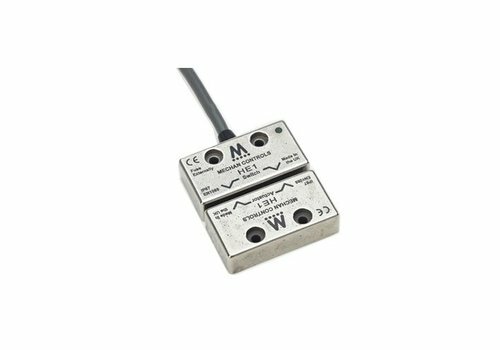 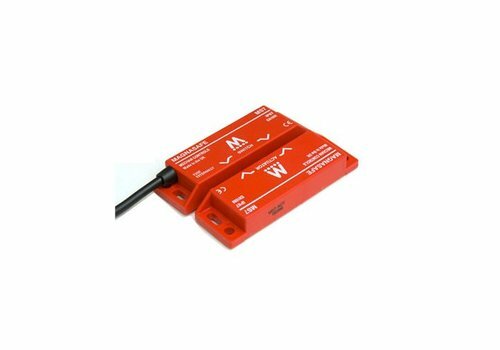 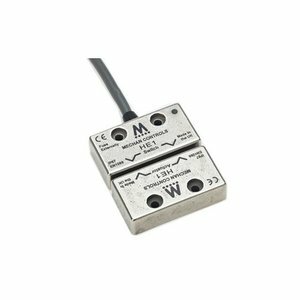 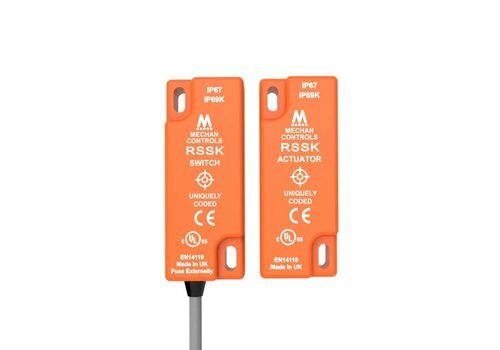 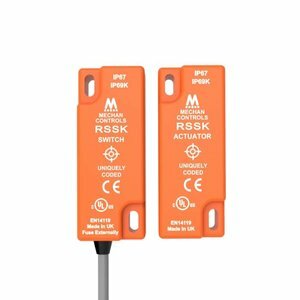 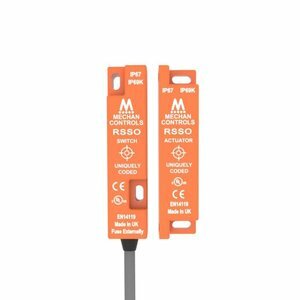 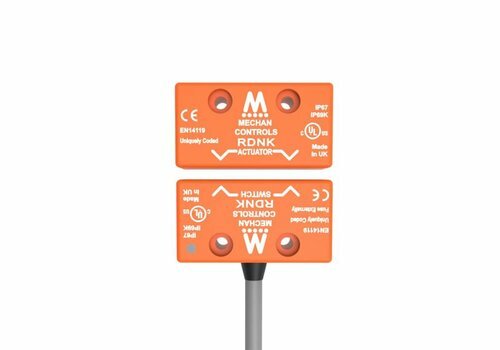 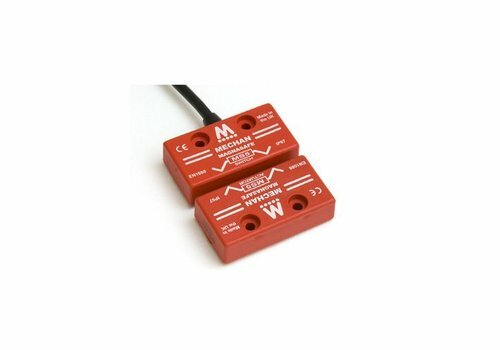 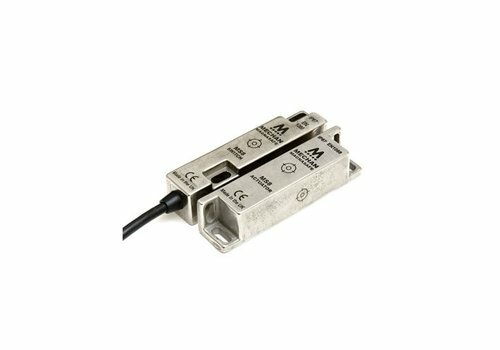 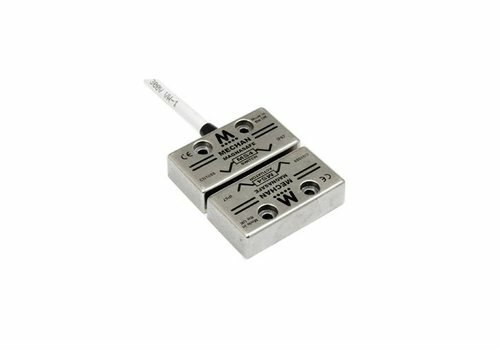 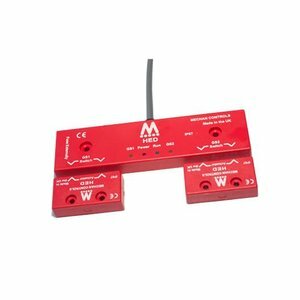 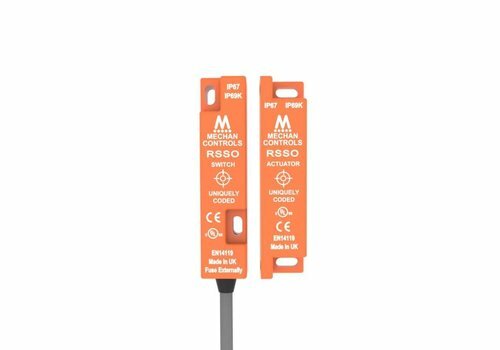 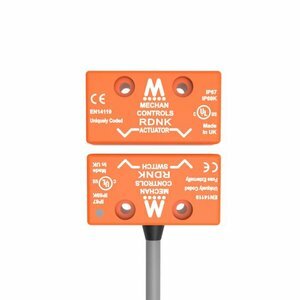 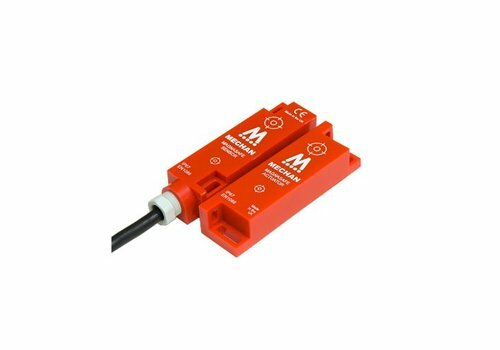 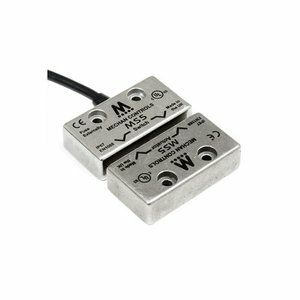 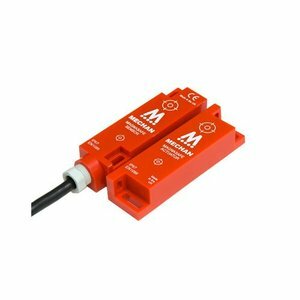 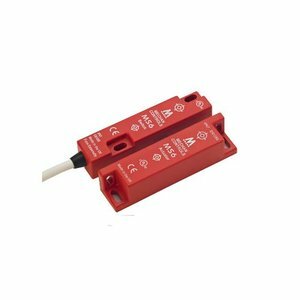 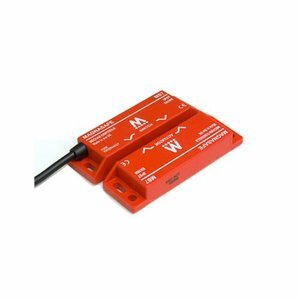 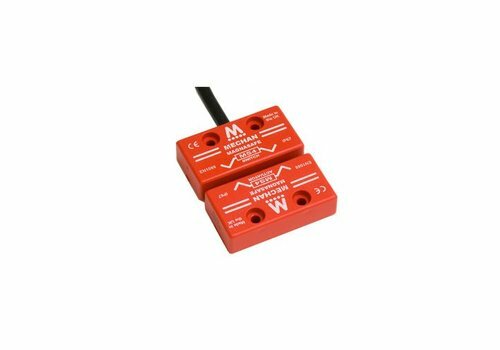 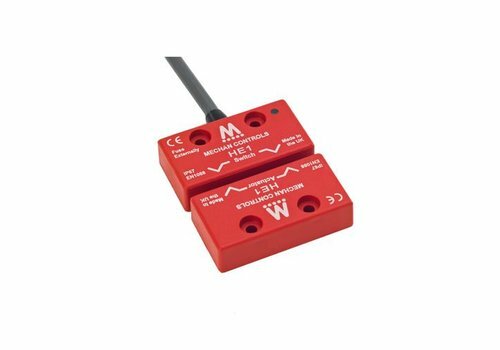 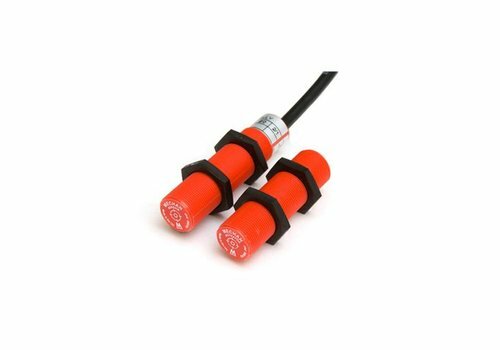 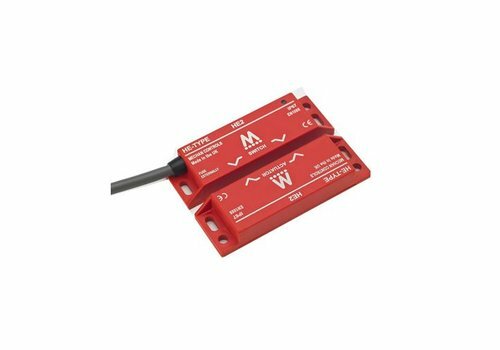 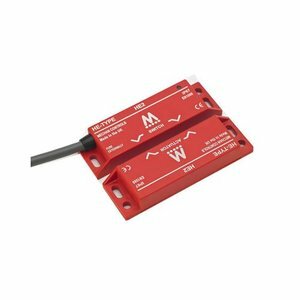 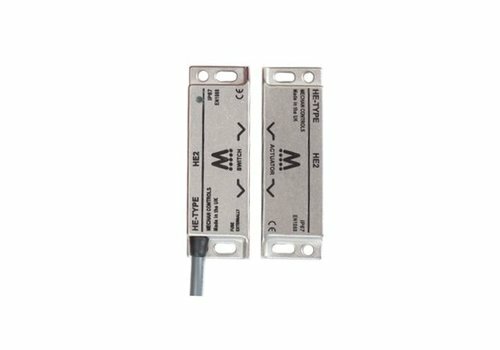 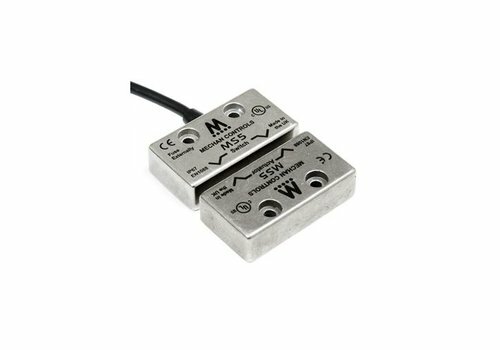 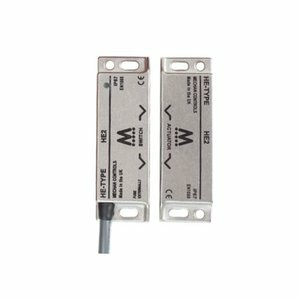 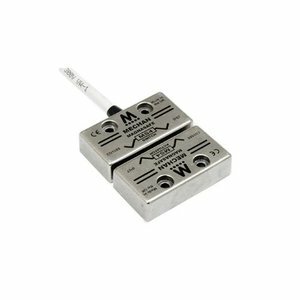 Non-contact safety sensors / siwtches are suitable for monitoring the position of sliding, hinged and removable protective doors. 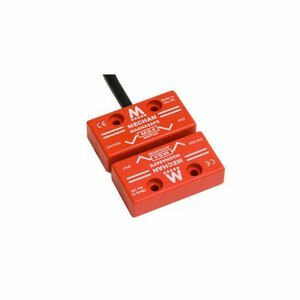 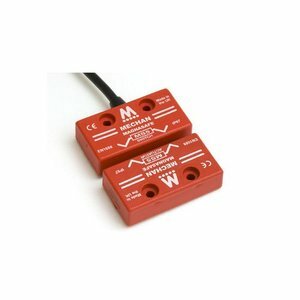 These devices comprise a multi-channel safety sensor and an actuating magnet. 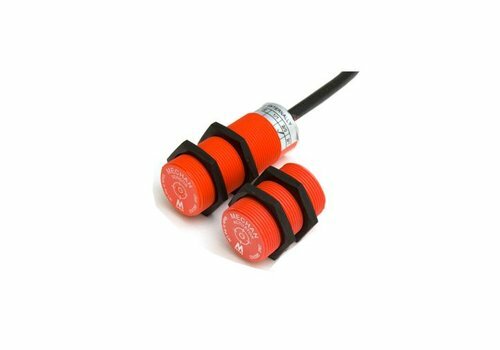 The safety sensors are actuated by a (coded) actuator without any mechanical contact. 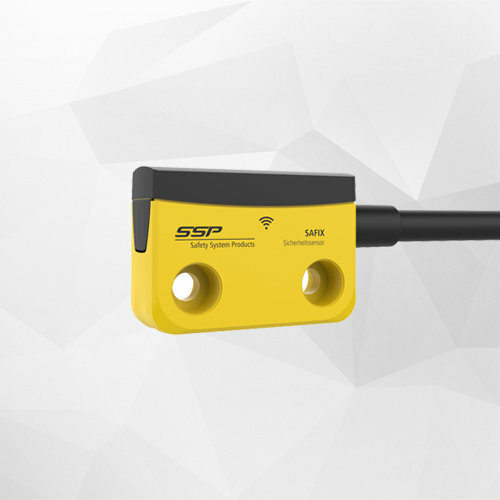 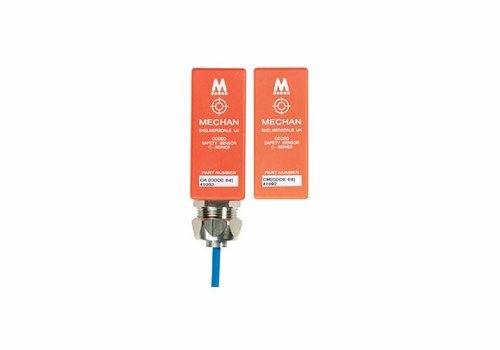 The use of safety sensors is of particular advantage in cases where extremely dirty conditions can occur or high hygienic standards need to be maintained. 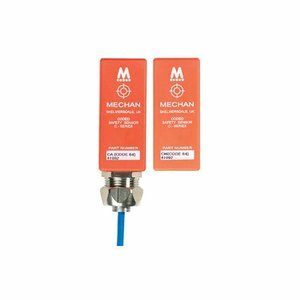 This is provided by the simplicity of cleaning the units. 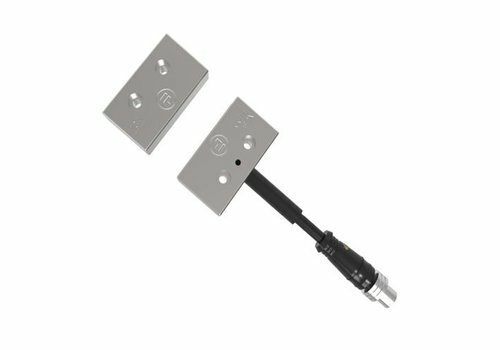 A further advantage is the possibility for concealed mounting behind non-magnetic materials.